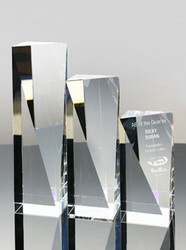 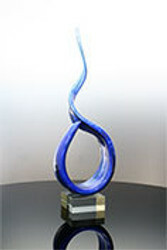 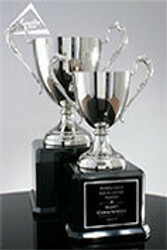 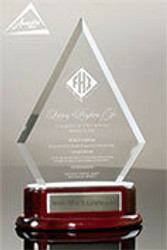 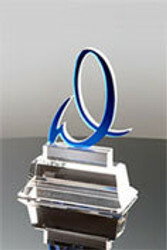 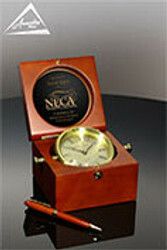 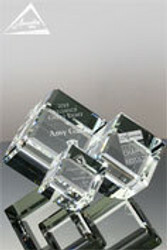 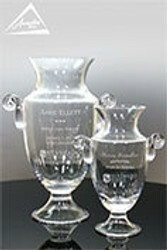 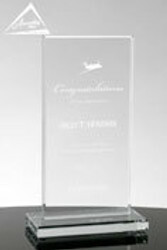 We often get requests from clients that would like to add a special image to their engraved award: the image of a mountain top for a Summit Award, the image of a shovel for a Ground Breaking Ceremony Gift, the image of a new facility for a Grand Opening event, or the image a person for an award made for a Memorial Award. 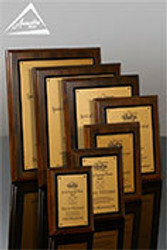 Here are some ideas and options to get you thinking about what you might like to add to make your next award extra special. 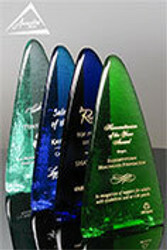 Then, shop all of our products to find a great award for your theme.